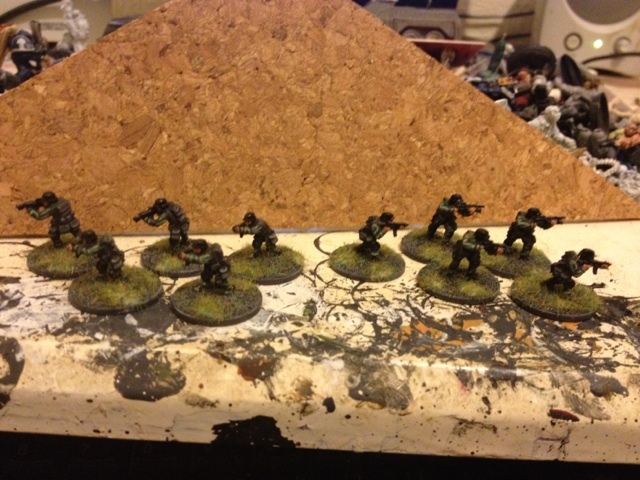 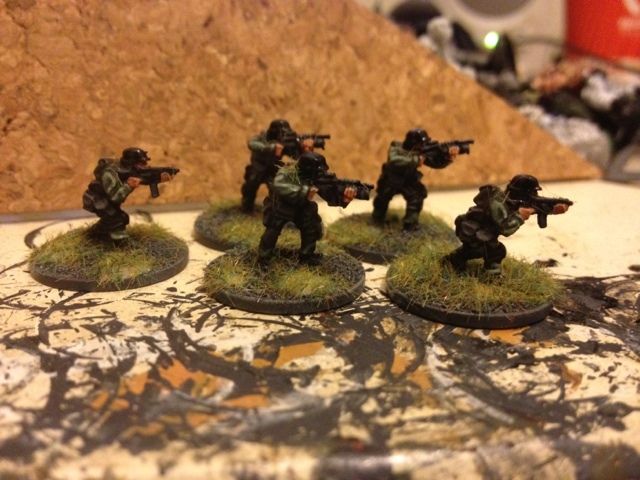 Finished a batch of ten bsg marines in woodland bdu's. 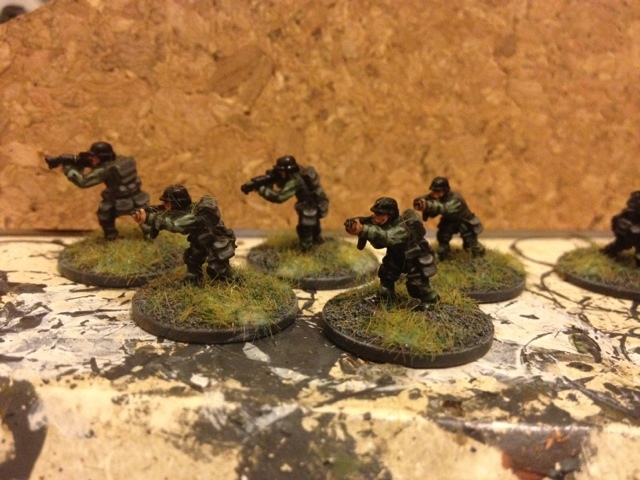 Gave them a bit of static grass as they'll be more caprica based than ship based. 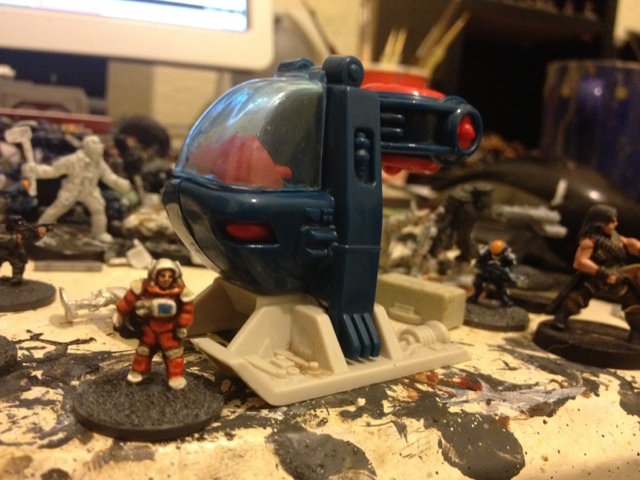 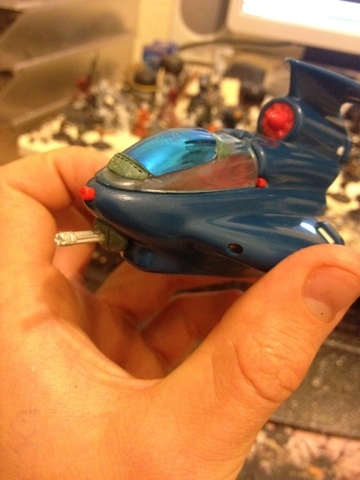 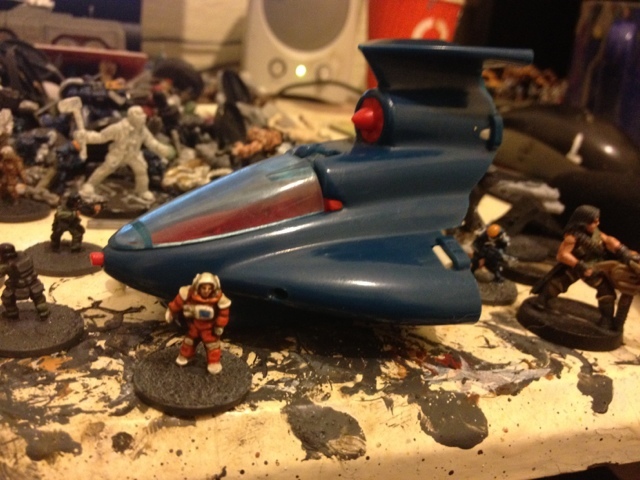 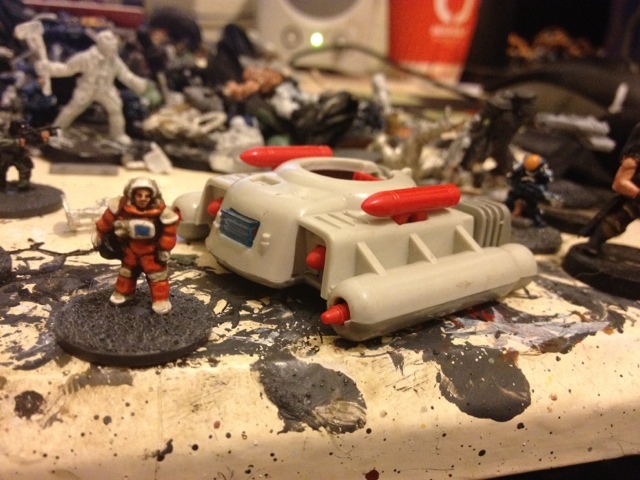 Also started playing with some old manta force ships i got off ebay, last time i even saw these i was five!